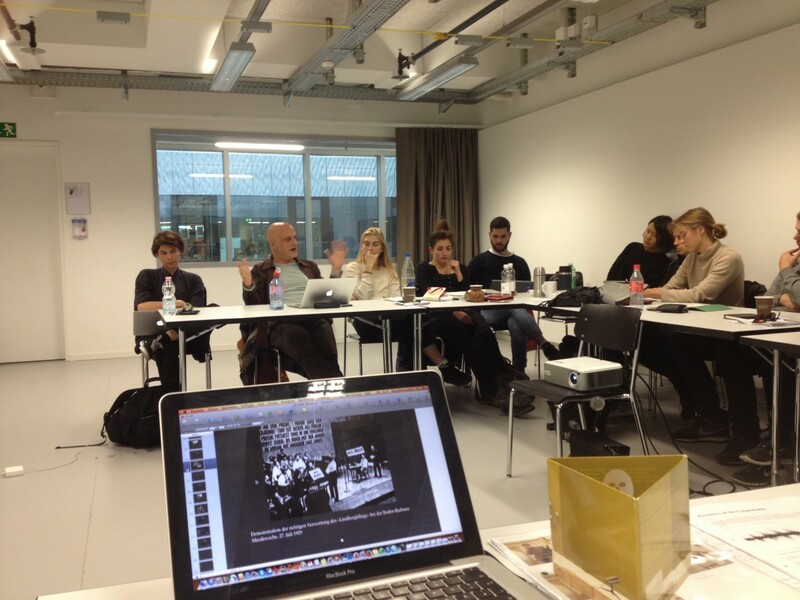 I had the great pleasure and honour to give a three-day workshop on „Voice & Radio“ at the class of the radio artist Eran Schaerf at the ZHdK this semester. Once again it was a terrific exerience to work with artists and art students. 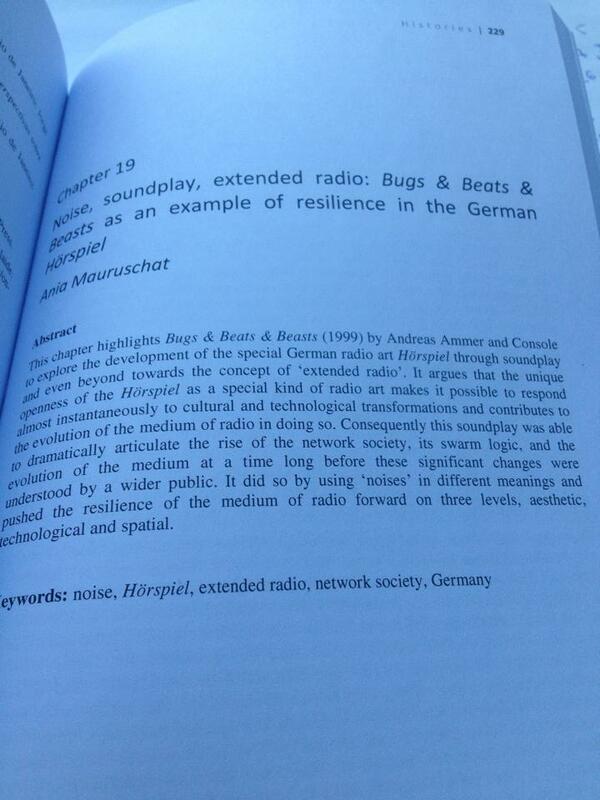 It is a great pleasure for me to announce that my first scientific article on radio art in English has appeared. After passing the double-blind peer review process of the ECREA Radio Research Section it just has been published in the book „Radio: The Resilient Medium. 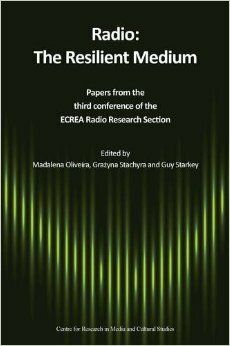 Papers from the third conference of the ECREA Radio Research Section„, edited by Madalena Oliveira, Grazyna Stachyra and Guy Starkey. After I had the great opportunity and pleasure to present my PhD-project at the Radio Research Confernce in September 2013 in London it is of course also a very special pleasure to see the article printed now in English in a book, together with the articles of over 20 other radio researchers from all over the world. My very special thanks goes to Guy Starkey, Grazyna Stachyra and Madalena Oliveira for the great job they did in editing this wonderful book. 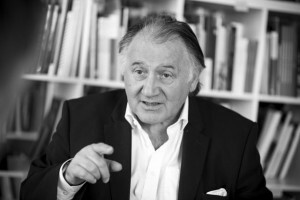 Although Mauro José Sá Rego Costa was allowed to translate the article into Portugese and publish it in advance in the online-journal of the State University of Rio de Janero the English version only can be accessed via the book due to the copyright of the publishers to protect their investment in preparing the book for print. 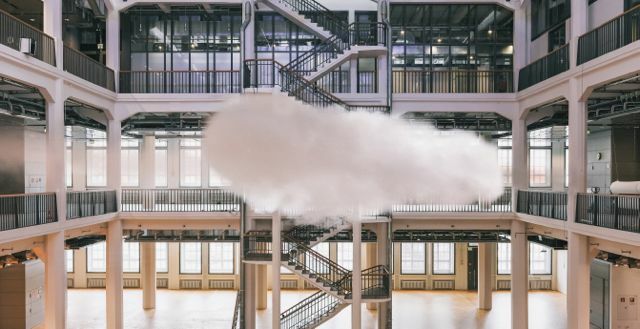 Very interesting article about the relationship of early radio and imaginations of the sea by Katja Rothe (now UdK Berlin), unfortunatelly in German. 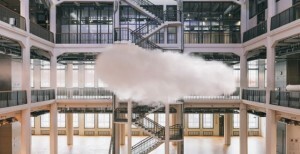 Here you can listen to an interview with Katja Rothe about the same topic at hör!spiel!art.mix in Bayern2, which was broadcasted on Friday, the 2nd of May 2014 – of course in German, too. 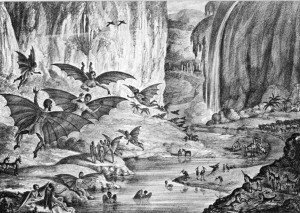 Deep reading and understanding – need paper?